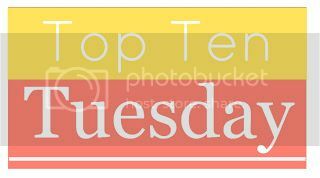 Top Ten Tuesday is a weekly meme run by The Broke and the Bookish. This week’s topic is a Thanksgiving freebie, and I've decided to talk about the books I'm immensely thankful for. Some of these books mean something to me personally, and some I'm thankful for existing in general; for what they mean for YA, for what they mean for the world, and for the good they're doing. Here's my list. 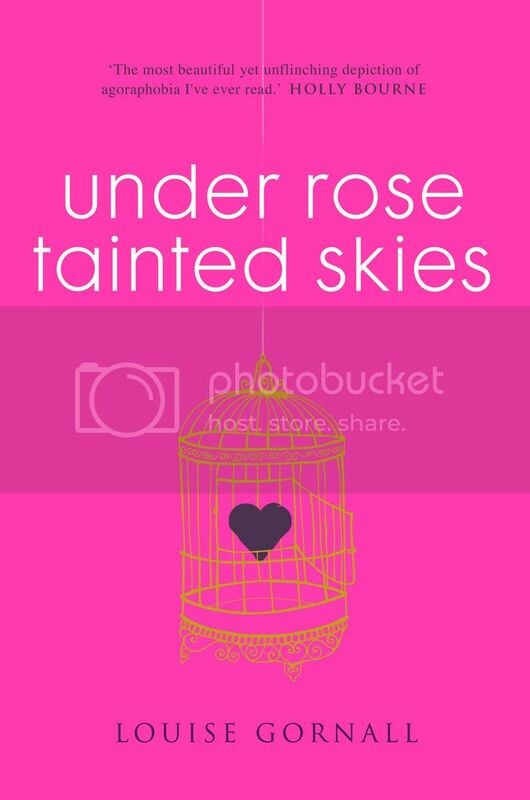 I'm so thankful for Under Rose Tainted Skies. 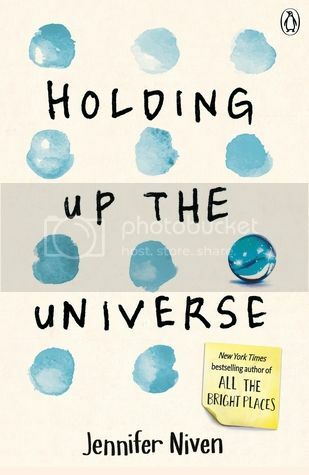 I read it after being diagnosed with anxiety, and it was such a huge help for me. It was hard to read at times, but it made me feel so understood. And Louise Gornall is such a huge support on Twitter to those with mental health problems. She is all about removing the stigma and is pretty open about her own mental illnesses, too. Gornall is completely wonderful, and she and her book have been such a help for me. 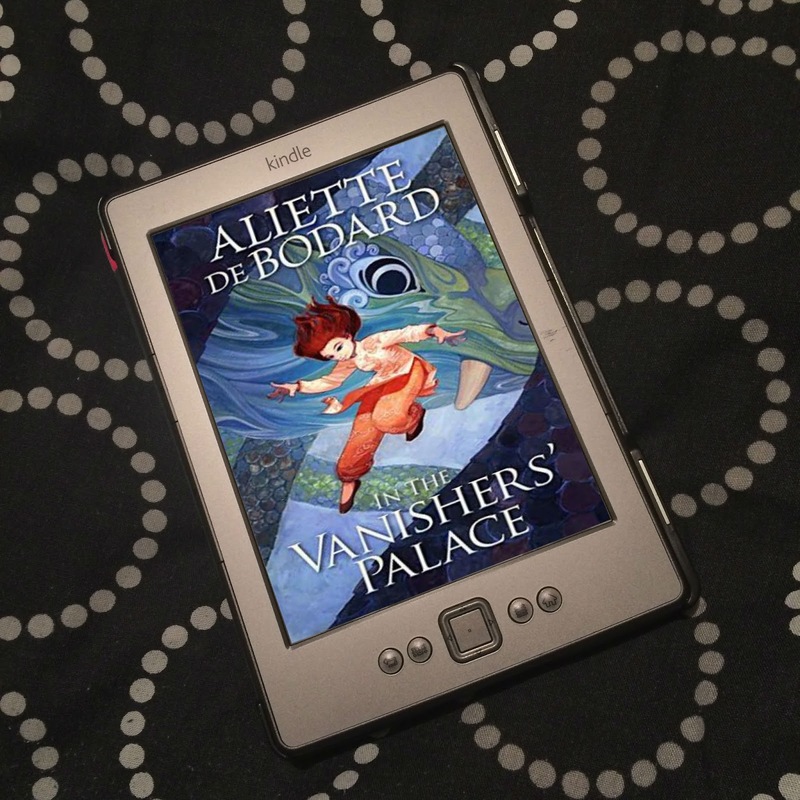 My reasons for including this book are slightly spoilery, so you've been warned. I do think it's incredibly important, though, so I do recommend you read it! 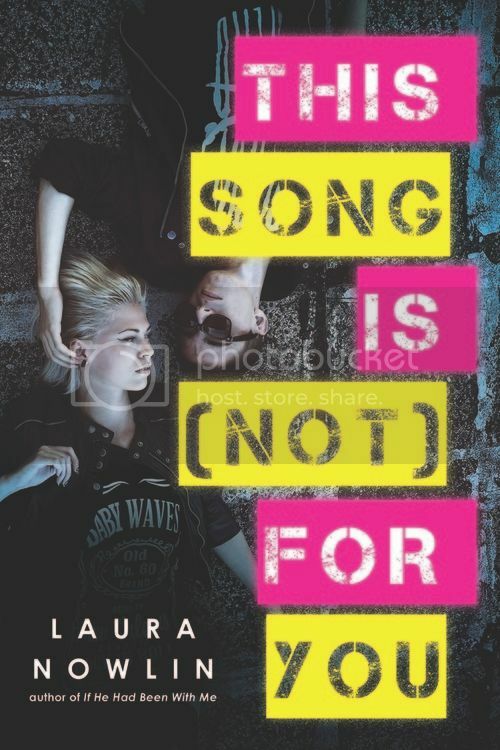 Ths Song Is (Not) For You is the first book I have come across that features a polyamorous relationship, and I think the first YA book to feature one at all. 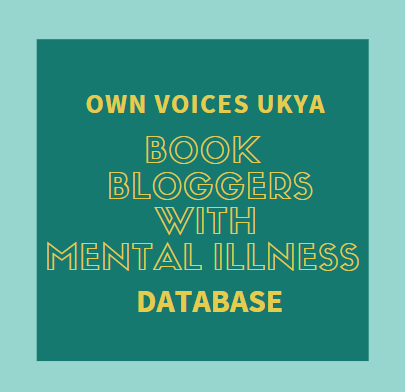 The YA community being what it is, with the bloggers who share hugely important diverse books with me, I think I would have heard of other books that have polymorous relationships - I haven't. So that makes this book huge. Seriously. We need to start normalising different relationships. What works for one doesn't always work for everyone. 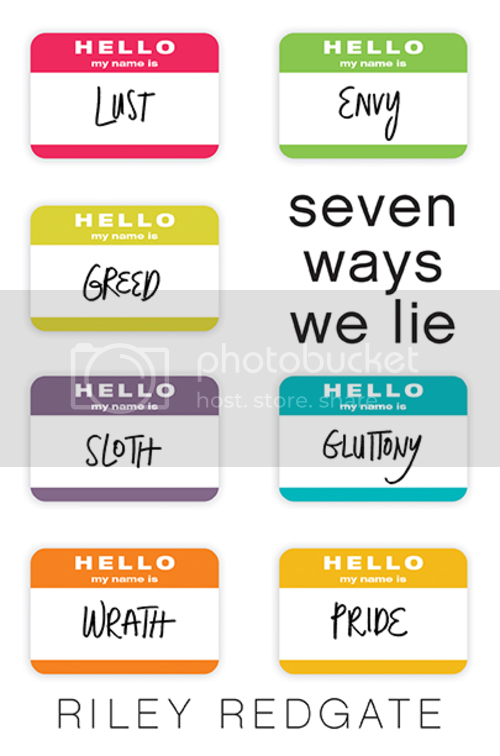 Similarly, Seven Ways We Lie is the first YA book to feature a pansexual character. This is just incredible! It shows how far the world and YA is coming in accepting various sexualities, but also just how much further we have to go. It's just brilliant. The first MG book to feature a transgender child. This book is absolutely beautiful! I love how it shows how life is for trans children. We have a number of YA novels that feature trans teens, but this is the first book I've read that has a trans child. It's so heartbreaking, but also filled me with so much hope. Such an important book! 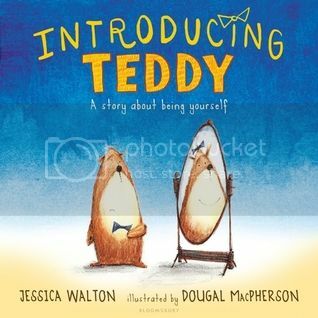 A picture book that has a trans teddy bear! Jessica Walton wrote this book to help her son understand when her father transitioned into a woman. These books are important for the people they represent, but they're also hugely helpful in helping cisgendered people - children, teens, adults - understand what being transgender means. So hugely important. 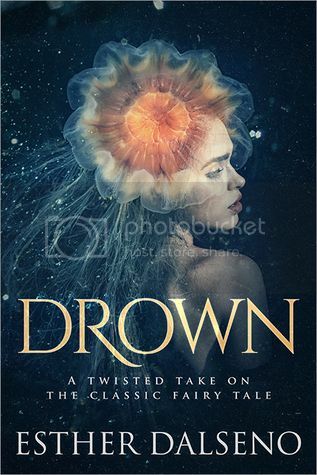 I'm grateful for Drown because I am a huge fan of The Little Mermaid, and this is an absolutely incredible retelling of the original fairy tale! It sticks so well to Hans Christian Anderson's story, but also expands on it! The sea witch has an origins story, mermaids aren't what you expect, there's a fatal disease, and a prince with a mental illness. It's amazing! I love it - so, so much! 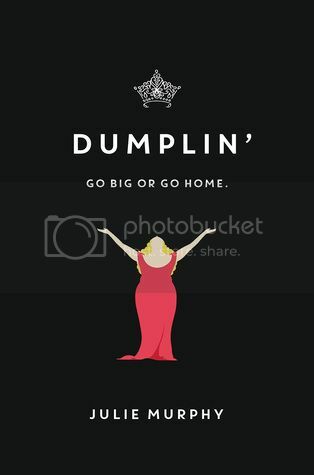 Dumplin' is absolutely brilliant when it comes to body image/positivity, self-acceptance, and self-love. It's such a gorgeous, gorgeous book, and the world needs more books like this! Willowdean is incredible! Because I love Jennifer Niven so. 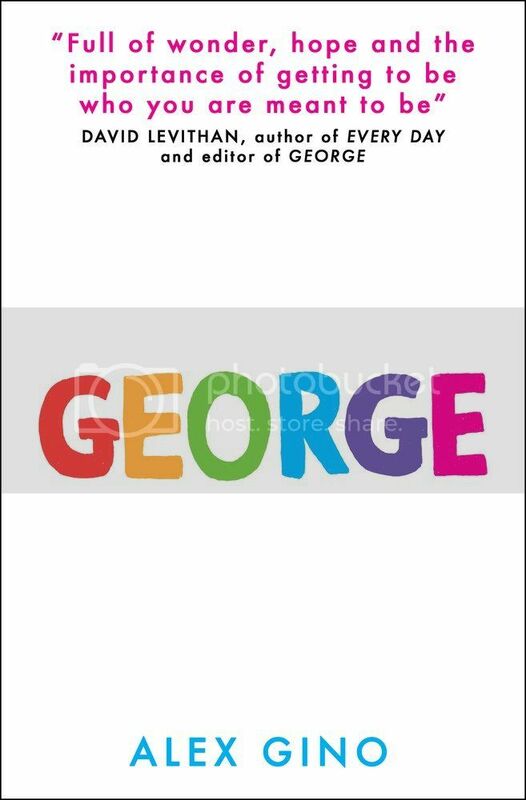 This is also a wonderful book about body image/positivity and self-love, but also about bullying, mental illness, Prosopagnosia and self-acceptance of a different kind. A beautiful book. I will absolutely read any YA novel Niven writes. Everyday Sexism should be required reading for everyone. 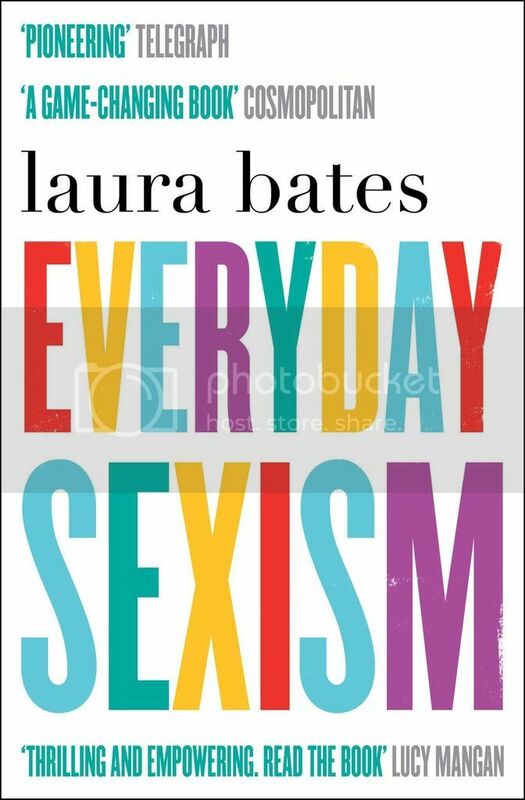 This book showed me the extent of sexism, and just how prevalent it is. It showed me just how bad things are, and how we have such a huge way to go. Laura Bates has become a hero of mine, and I think what she's doing for feminism and women is just completely wonderful. I've yet to read this one as it's a 2017 debut, but I'm really looking forward to it. 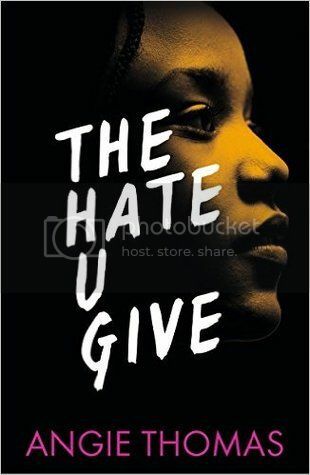 Goodreads says, "Inspired by the Black Lives Matter movement, this is a powerful and gripping YA novel about one girl's struggle for justice." There have been so many deaths of black people by the police in the US this year - so many - and here is a book that is dealing with this terrible issue. 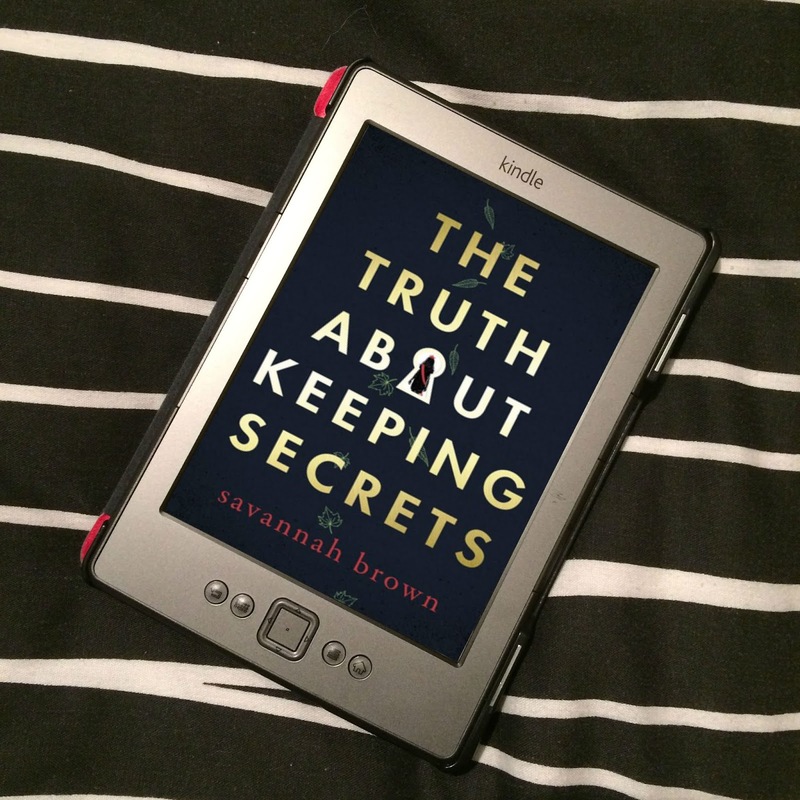 This isn't the first, and I doubt it'll be the last, but I'm grateful that authors are deciding to tackle and raise awareness of the seriousness of this issue in books. So that's my ten! Have you read any of these? What did you think of them? And what's on your TTT posts? Great list! I haven't read any of these but Under Rose Tainted Skies is on my TBR.